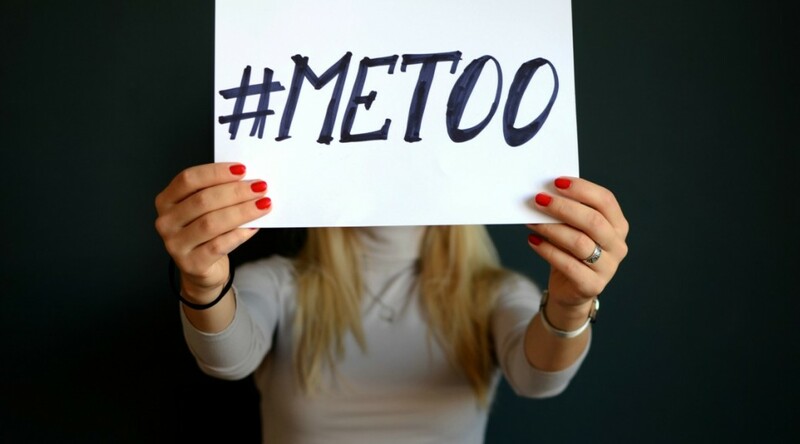 The #MeToo movement has quickly brought issues of workplace gender discrimination and sexual harassment to the fore. Women across America are beginning to share their disturbing stories of unfair treatment and outright sexual assault. While the movement has drawn attention for the shockingly high number of included celebrity voices, gender discrimination and its related issues have a real effect on millions of American women, everyday. In fact, aside from alarming statistics, one recent case here in New Jersey highlights the often-severe nature of these cases – and the critical importance of proper legal action. The signs of gender discrimination or sexual harassment at work should be obvious, right? Many imagine that unfair treatment, unwanted sexual advances and otherwise improper behavior is always easy to spot – and even easier to report. When confronted with the drama of the #MeToo movement, it might also be tempting to wonder, “just how common is workplace gender discrimination?”. The answer is more than a little alarming. In fact, according to a study published last year by the U.S. Equal Opportunity Commission, 2017 saw over 90,000 workplace discrimination complaints filed by women – with nearly 1/3 of these complaints including an additional sexual harassment allegation. More alarming– Government researchers also suspect that up to 75% of all gender discrimination or sexual harassment cases go unreported. Even further, according to the study, 75% of women who experienced some form of harassment, discrimination, or other unfair treatment in the workplace reported retaliation when they reported behavior or filed complaints with their employer. In these situations, companies and organizations ultimately fail to protect their greatest assets: employees and members. Closer to home, an ongoing New Jersey court case offers a prime example of appropriate legal measures in the wake of discrimination or other abusive behavior. As reported by news outlet NJ.com, 4 female employees at a Lawrence, NJ Catholic Church alleged that the Rev. Gerard Lynch constantly berated them with rude and vulgar language, carried on unwanted and inappropriate conversations, and fostered a culture of fear within the church’s workplace. Worse yet, the women involved in the case claim, the Diocese of Trenton all but ignored their individual claims. Brazenly, the Diocese also fired 2 of the women immediately after they voiced concerns about workplace issues. All 4 women currently seeking justice for their unacceptable treatment.